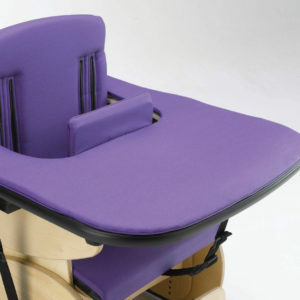 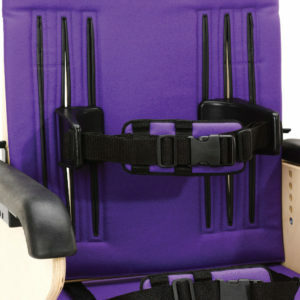 The Hardrock is an extremely durable and robust chair that has been specifically designed for children to adults who are prone to rock repetitively. 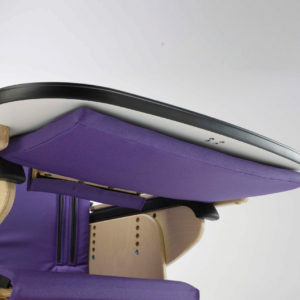 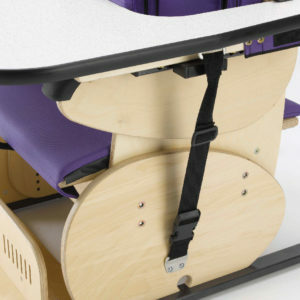 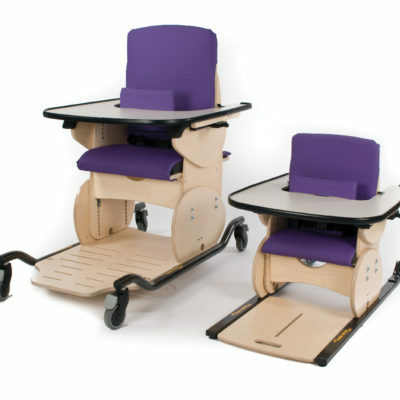 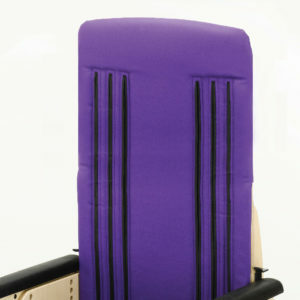 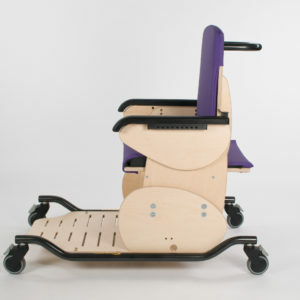 The Hardrock provides moderate levels of postural support and is suitable for both school and home environments. 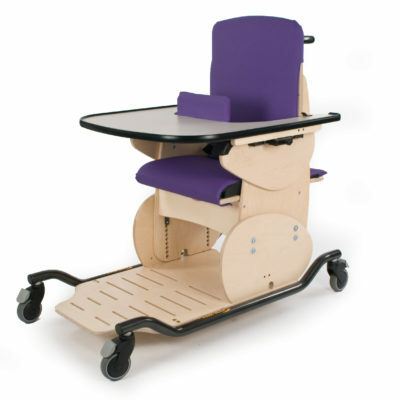 It can be a challenge to engage children with complex learning difficulties in educational and everyday activities. 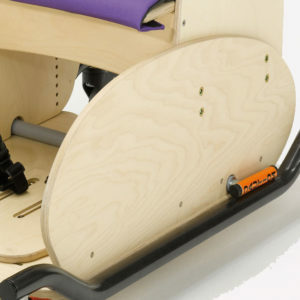 The Hardrock tackles this issue and offers a positive solution. 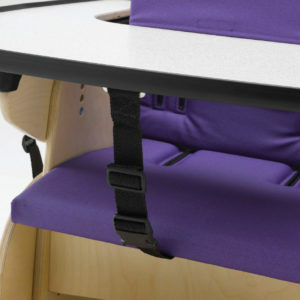 It provides a safe environment and one that is conducive to learning. 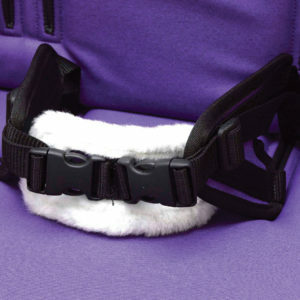 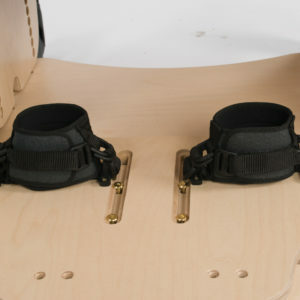 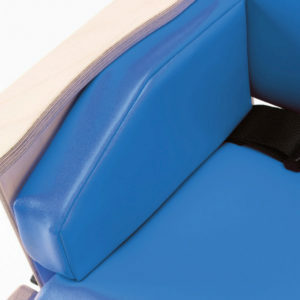 The Hardrock uses an anti-thrust system and anterior pad to provide secure postural management within clearly defined boundaries. 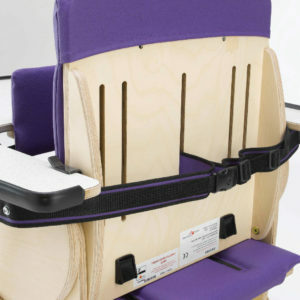 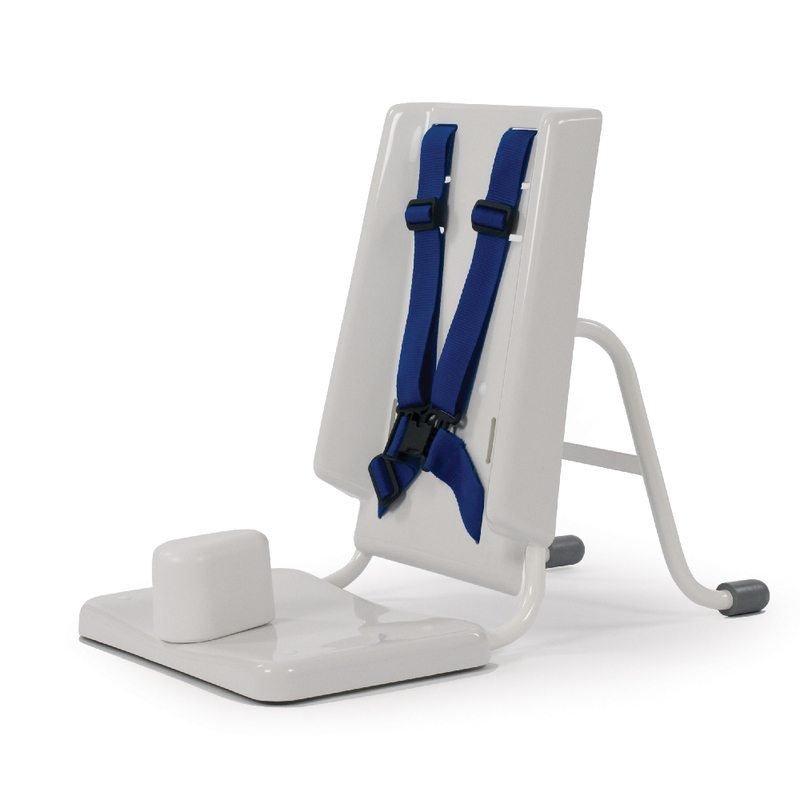 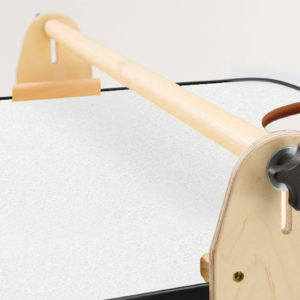 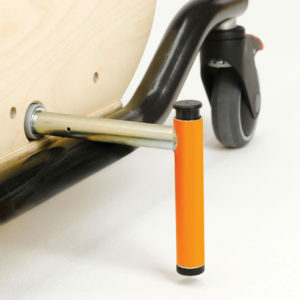 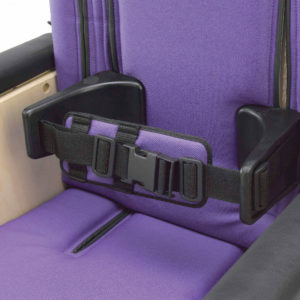 Thoracic supports and stabilisers are available for children who exhibit sideways motion.